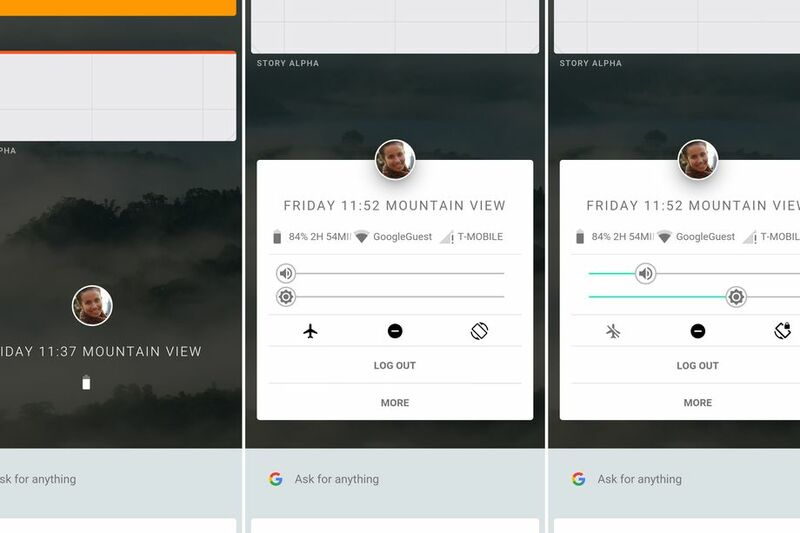 Google’s developing “Fuchsia” mobile operating system’s UI recently got leaked. The tech giant has not confirmed anything about the OS, but we now have an idea of how Google is planning to pan out the UI. We downloaded the APK for the UI and tested it out. 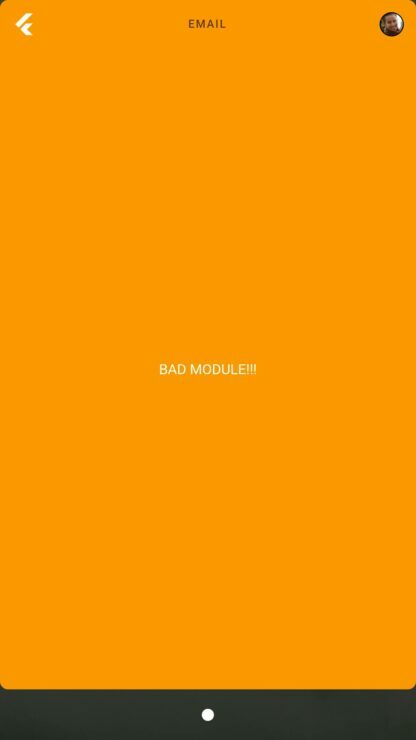 It is partly operational and gives you a glimpse at what Google is allegedly working on. This could be Google’s next big shot at mobile OS after Android. Instead of Linux, Fuchsia is based on a new Google-built microkernel called “Magenta.” Microkernels offer better and faster performance. It might also serve as a replacement OS for Android, but these are just predictions, and we would know nothing until Google opens up about Fuchsia’s purpose. Before clicking on the download link, you must check if you have enabled “Unkown Sources” on your phone. 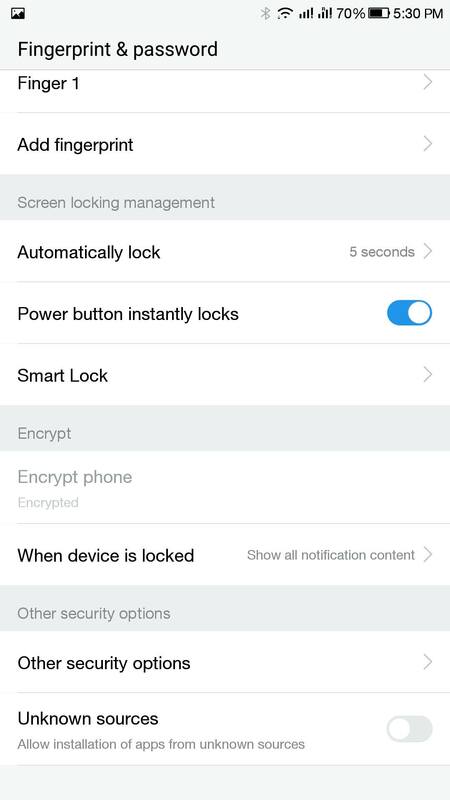 In case you haven’t, just go to Settings > Security > Device Administration > Unknown Sources > Toggle it to the right. 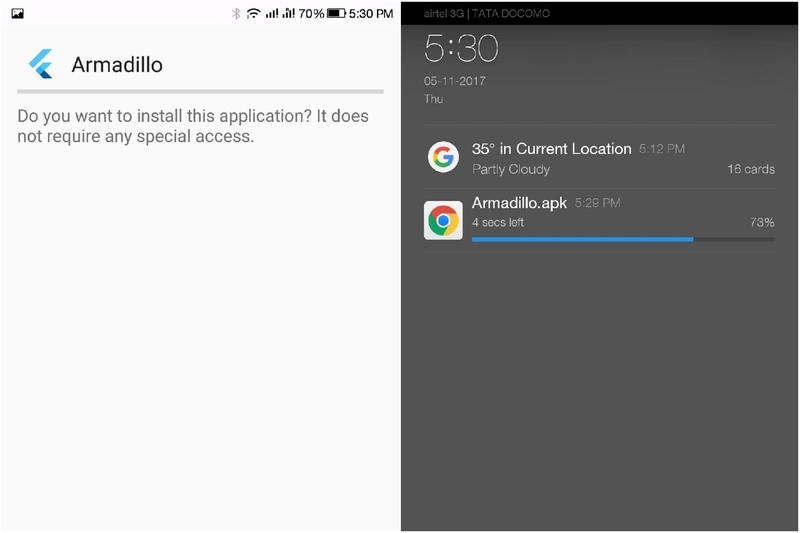 Now, download Armadillo APK file and then install it. 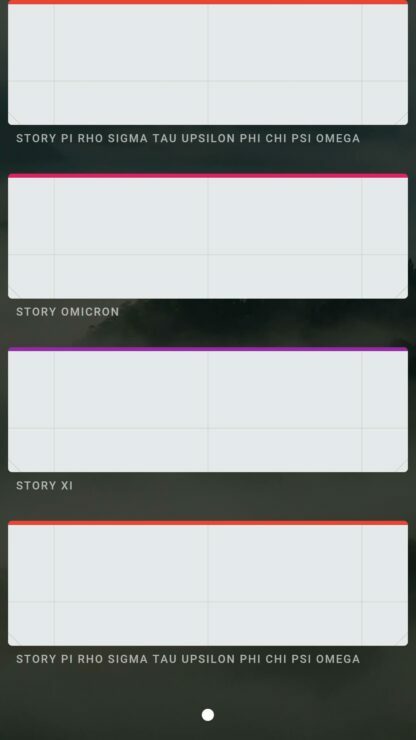 You will now see Fuchsia’s main UI with a card-based interface. 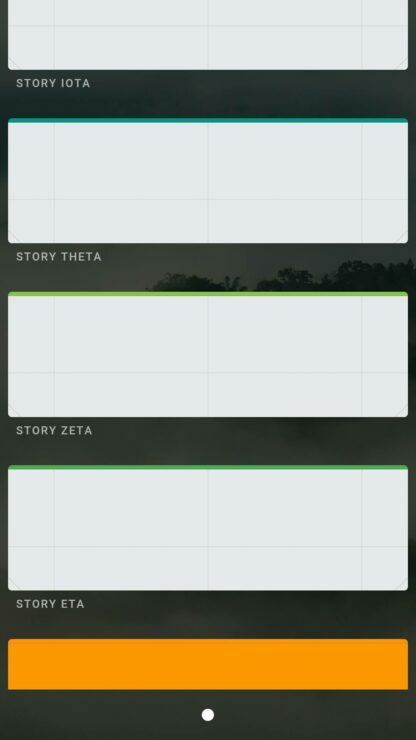 All these cards are empty, and there are many of these cards with no obvious purpose. You can swipe down to the bottom to check out how Google Assistant interface would look like on the new OS. 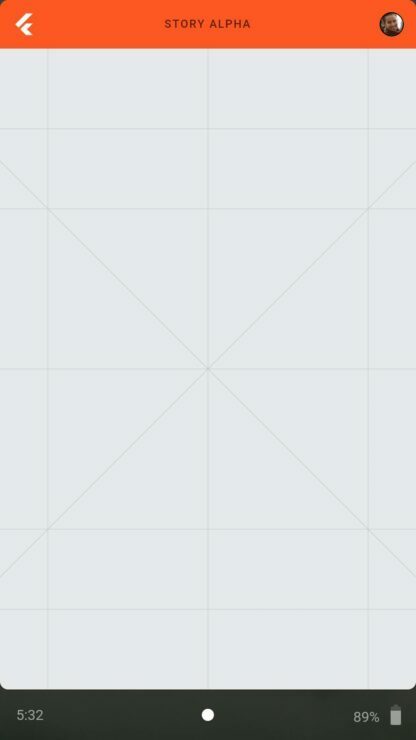 Everything has a material design on Fuchsia, which is clean and speedy. 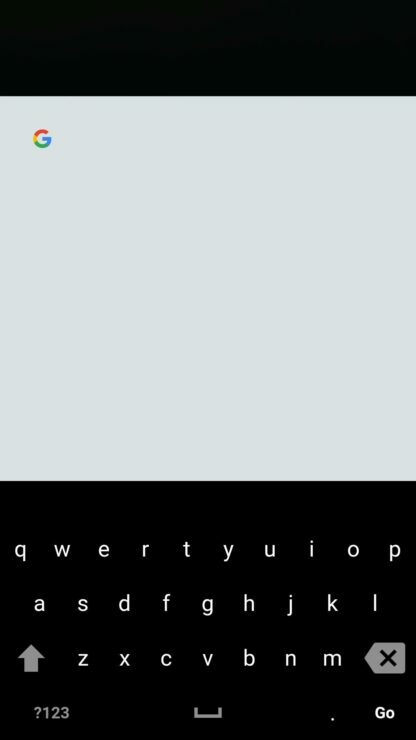 The Google search widget opens quickly with Black keyboard that gives a nice look to the interface. 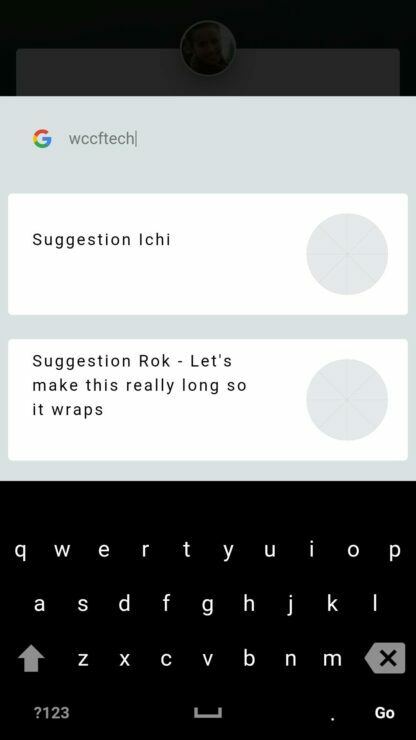 Suggestions layout is also card-based with no content. 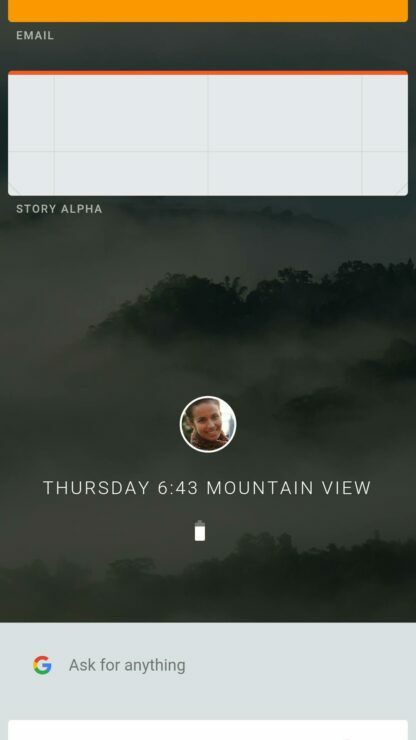 The “Story Alpha” card has got nice layout that puts all the important functions like Battery percentage, WiFi, Signals, Volume, Settings, Airplane Mode, and Screen Rotation at one place. 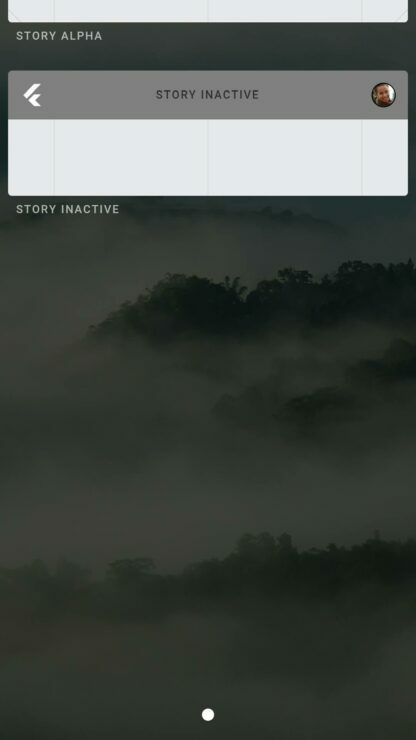 It also has “Log Out” and “More” options that do not respond when you tap on them. The UI is still under works so there are fair chances that Google would make substantial changes to it before the official launch. We have not heard anything official from Google about Fuchsia, which means that it is still under experimentation. 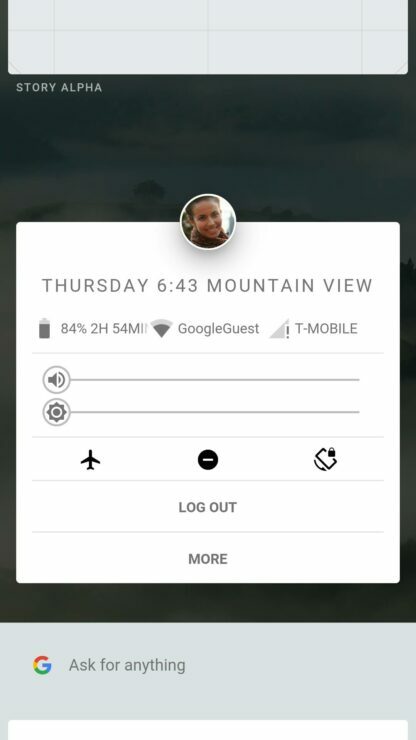 It would be interesting to see what plans Google has for Fuchsia, can we see it as the future of mobile OS? Try out the UI of Fuchsia and let us know if you like it. Share your thoughts in the comments section below.